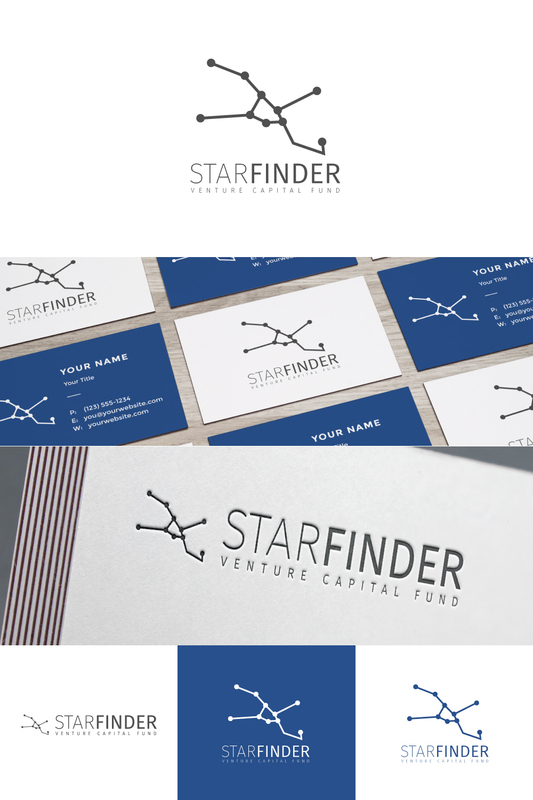 This is an unused logo concept I designed for StarFinder, an investment fund targeting high-tech projects. I used the constellation Taurus, “The Bull”, as the logomark. I believe this is fitting because the zodiac for Taurus is associated with creativity, loyalty, stability, and intelligence. The more subtle (but powerful) reasoning is the reference to a bull in investor’s terms: the idea that StarFinder finds companies/startups that they believe are on the rise and a good suit for investment.